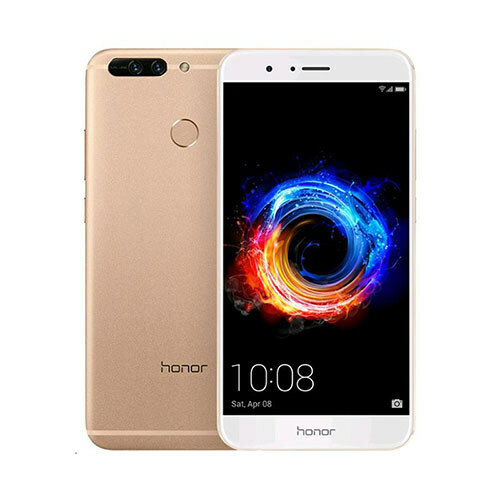 Huawei Honor 8 Pro On top of IPS panel capacitive touchscreen is embedded that give you smooth touch while using Huawei’s Honor 8 Pro. 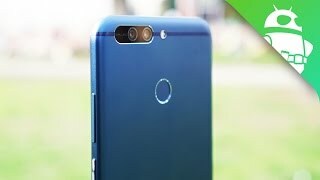 Honor 8 Pro by Huawei is all about the best and here you will get HiSilicon Kirin 960 where on top of this powerful chipset octa-core installed which is dived in two pairs first pair Huawei Honor’s 8 Pro processor has packed 4 units which are ticking at 2.4 GHz along with Cortex-A73 while the second group of 4 units clocked at 1.8 GHz where Cortex-A53 is used inside Huawei 8 Pro chassis that helps to enhance the power of processor while reducing energy consumption. In this phone, you will get two variants in a matter of RAM and ROM.